With 127.34 million people employed on a full-time basis as of April 2018, according to Statista - The Statistics Portal, and having an all time record low unemployment, corporations are looking for ways to keep it that way. An effective way to boost morale and keep employees motivated is by rewarding them with something they can keep, show off to other employees, friends, and family. 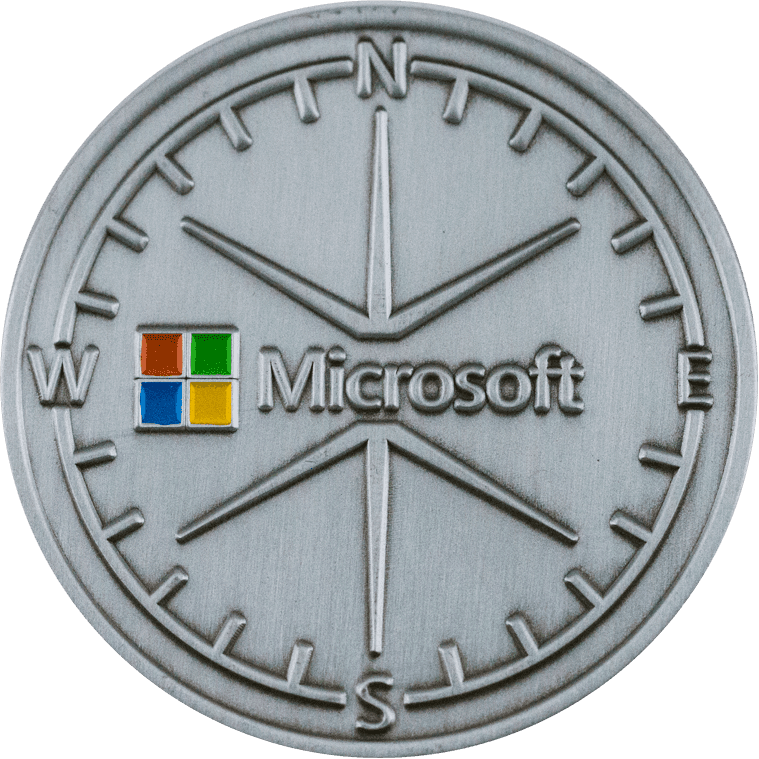 Corporate coins are a great way for companies to do this, and show their appreciation. 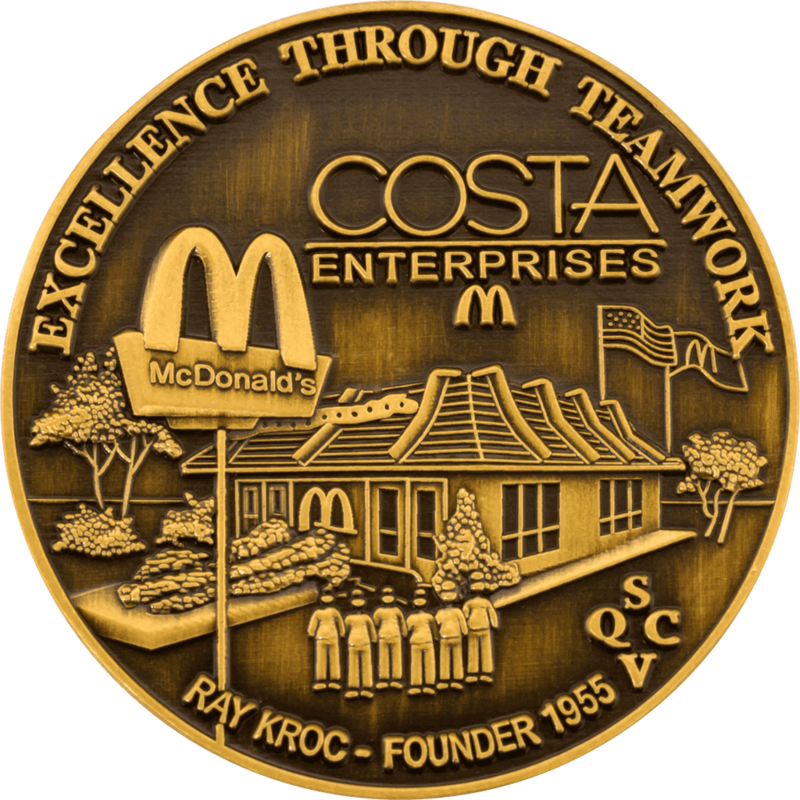 Corporate coins are used to boost morale in the workplace. 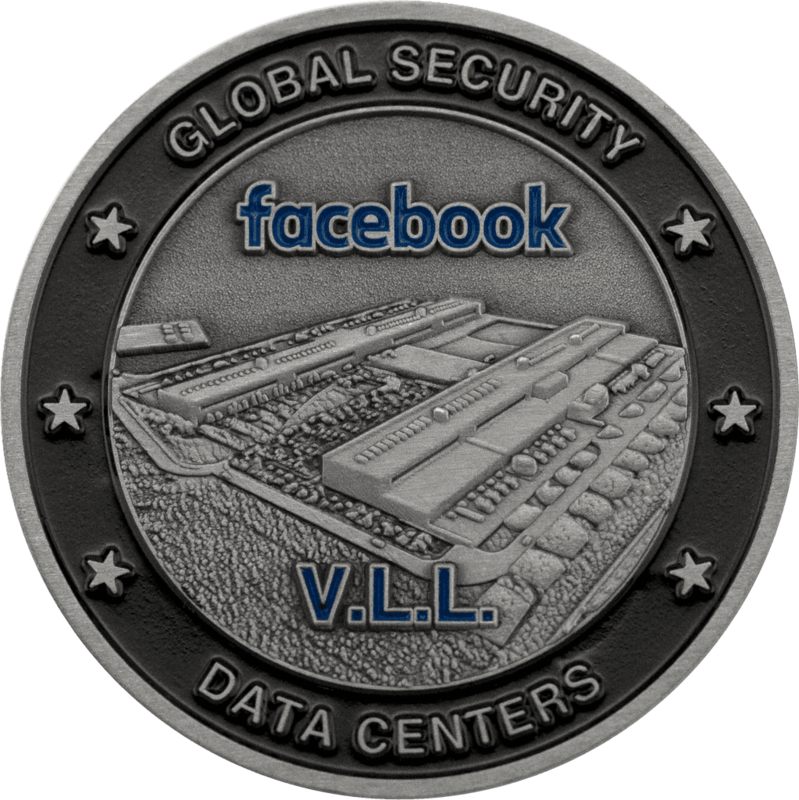 The coins are often given as a reward, and to show recognition by a supervisor or peer. 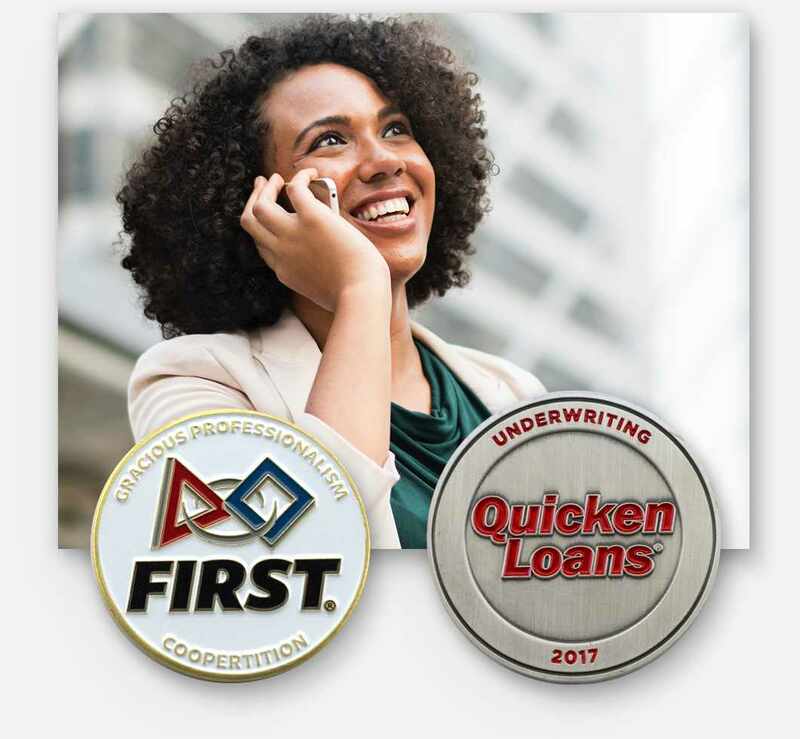 They are a highly effective tactic to help businesses run more efficiently and can be openly displayed on a worker's desk for everyone to see. 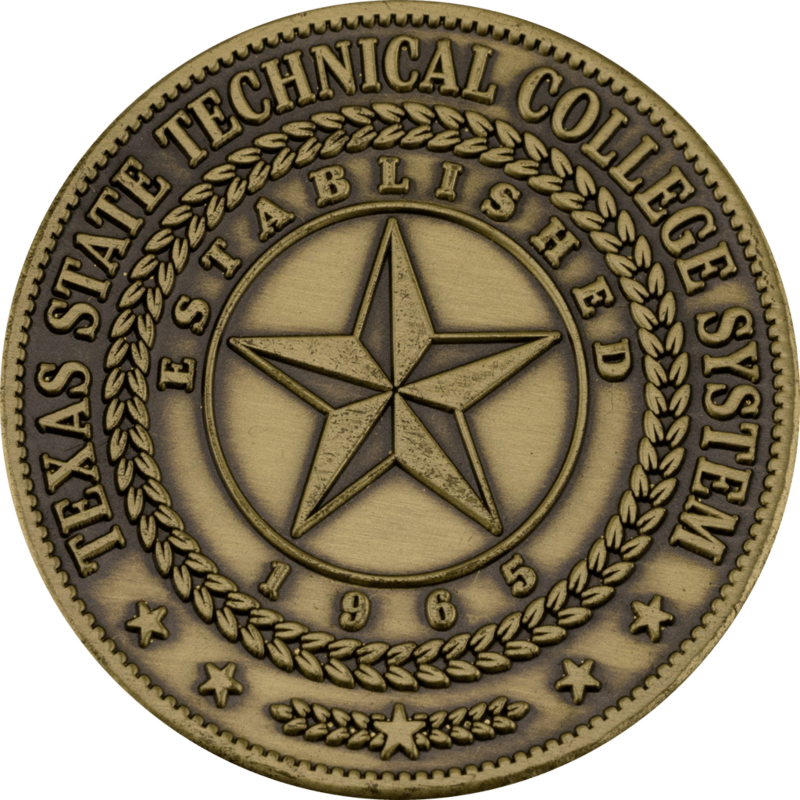 The coins often feature a company logo along with the reason for the award. 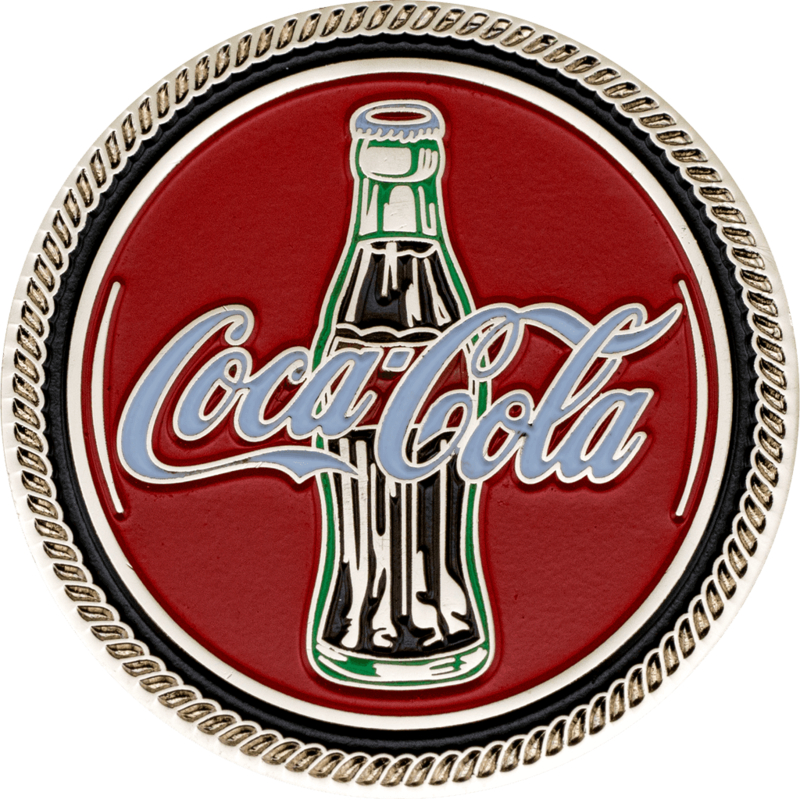 No matter what customizations you would like for your coin, simply submit them, and our artists will get to work on your designs right away. We will provide your first coin revision within 24 hours, with free unlimited revisions available. 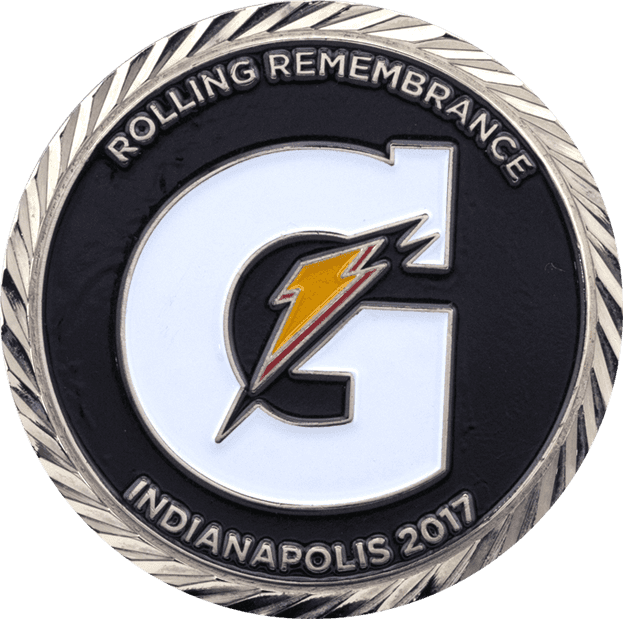 Corporate challenge coins typically provide a sophisticated look including a company logo, company colors, and any other customizations the company requests. 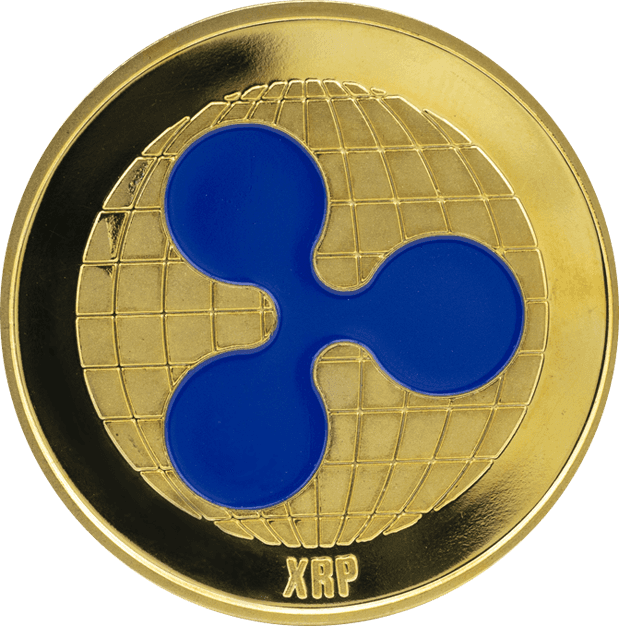 Even the largest companies may be overwhelmed with all of our custom coin options, which is why we provide free artwork and designs to our customers with unlimited revisions. 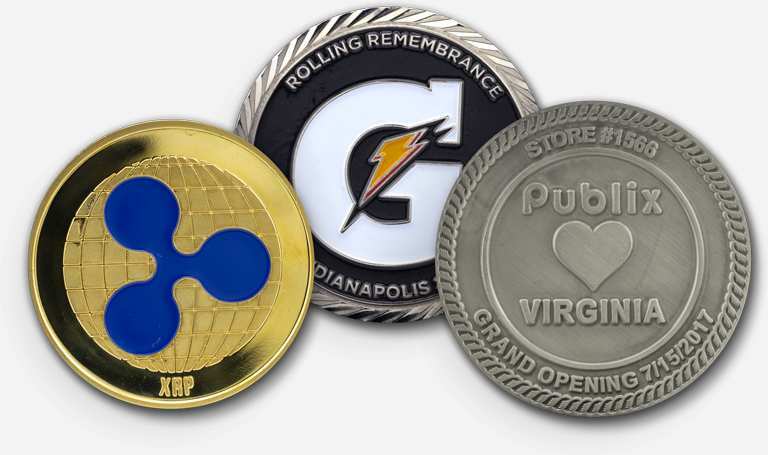 There are many reasons companies may want to create custom coins. In most cases, they are to show some sort of employee appreciation or to be used as a promotional item. 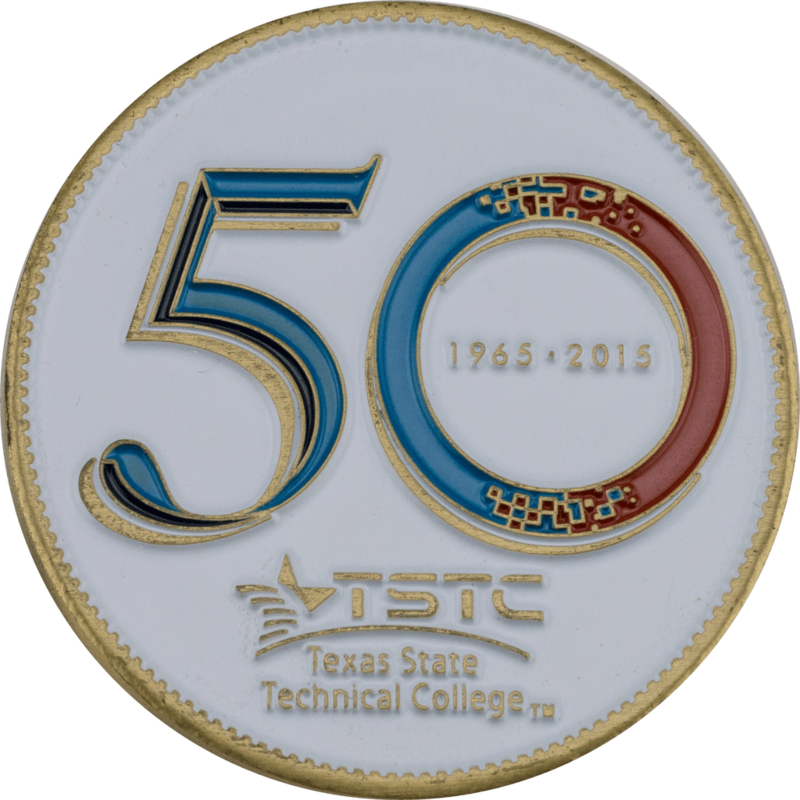 Whatever the case, here are some popular types of custom corporate coins we have created over the years. Have something else in mind? Let us know, and we will get to work on your coin right away. 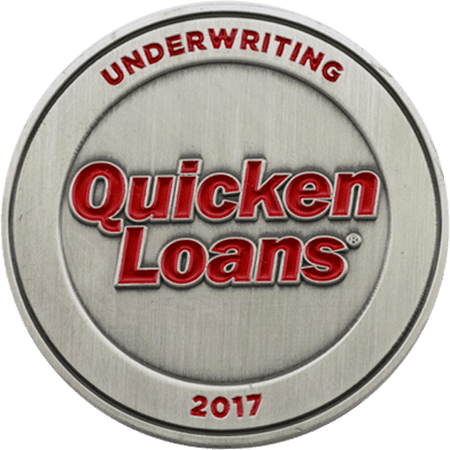 Simply contact us today by completing the form on this page or by calling 1.800.953.3607 - it's that easy! 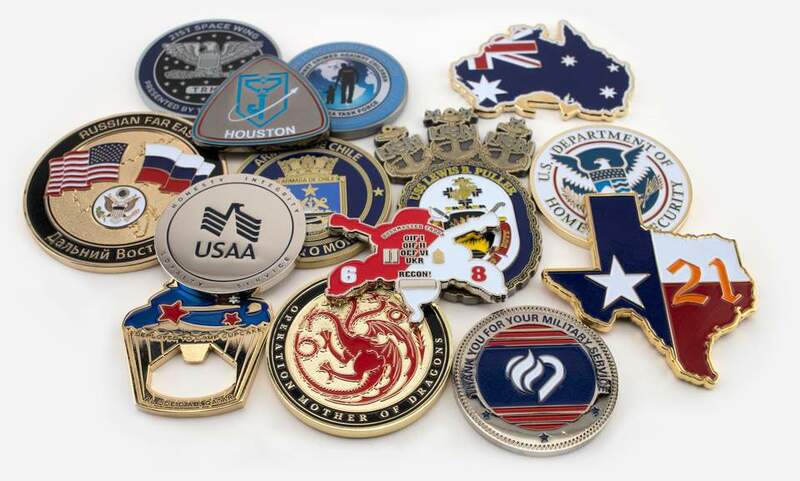 In addition to creating challenge coins for these companies, we also create company coins for small businesses, and any other type of company or organization that needs a custom coin. 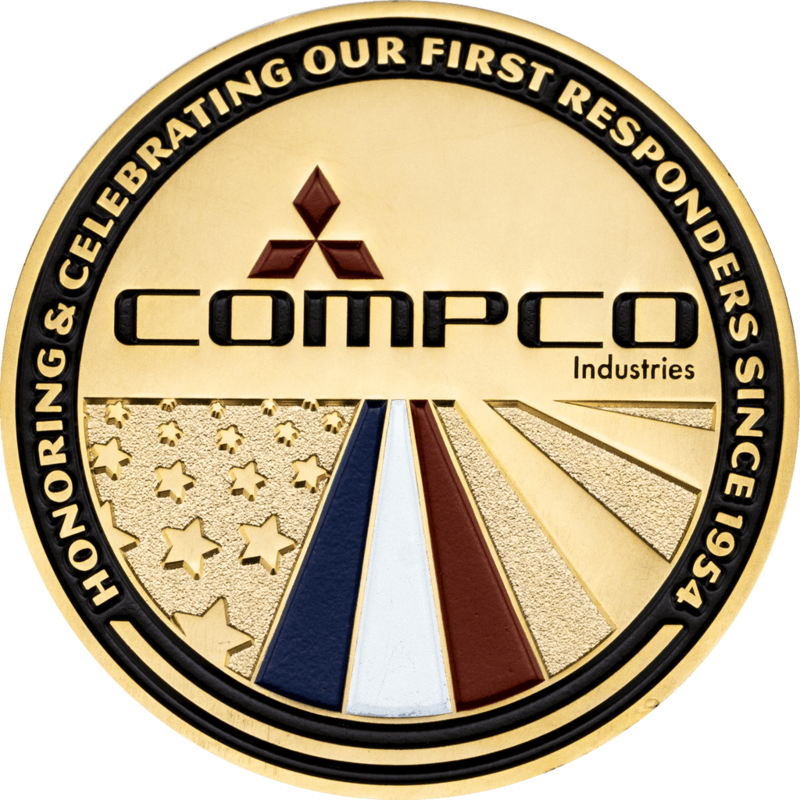 Providing corporate challenge coins to companies for over 15 years has allowed us to evolve and continue to perfect our practice. 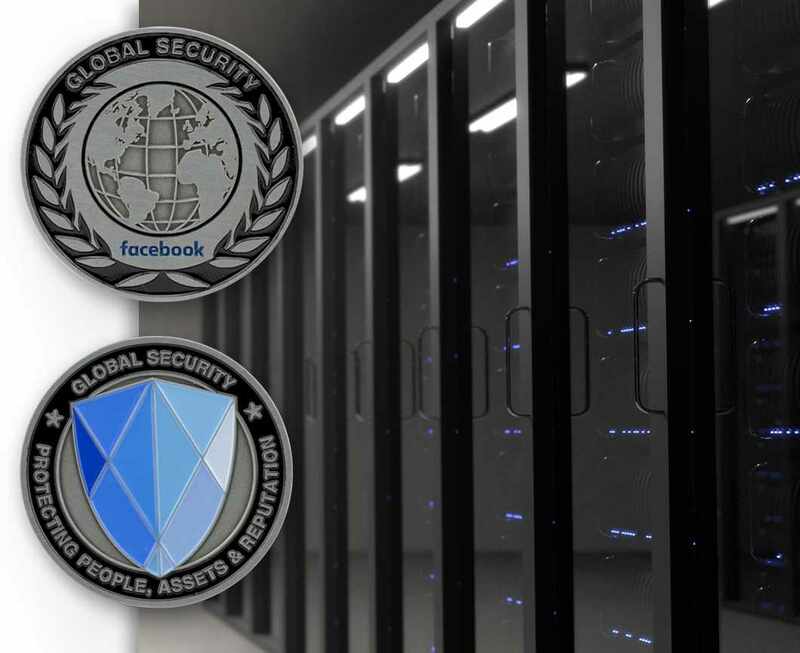 Today we work with thousands of companies around the world providing the highest quality company coins with a fast turnaround in 14 days or less. 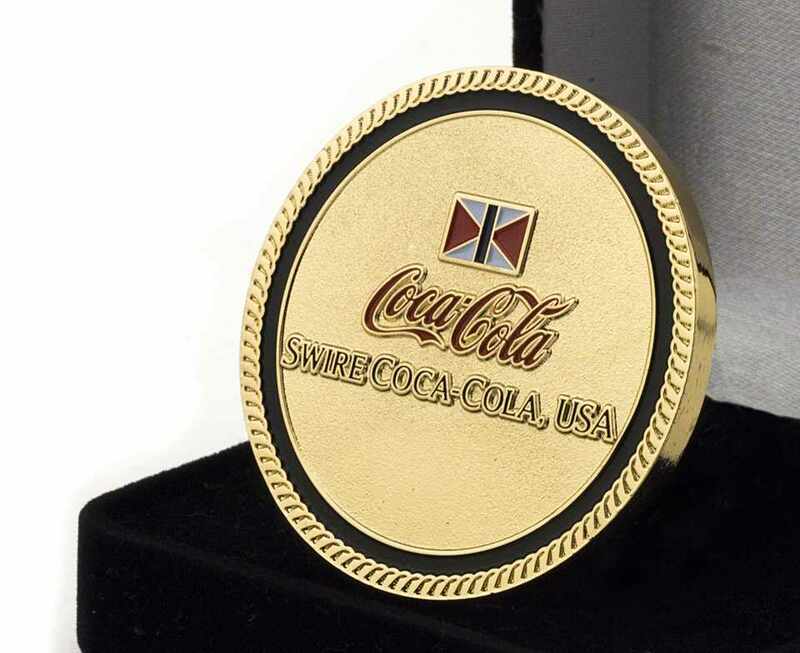 If you are looking for custom corporate coins, Signature Coins has everything you need and more. 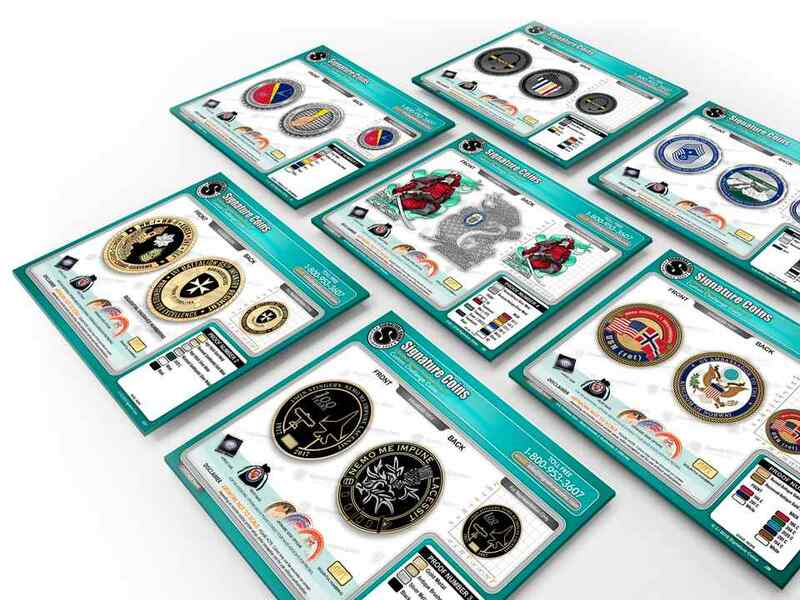 Get started with your free challenge coin artwork by selecting one of the two options provided below! 5 stars, based on 1847 reviews.